Don’t miss to visit Positano, a small picturesque town with splendid coastal views, on the famous Amalfi Coast! 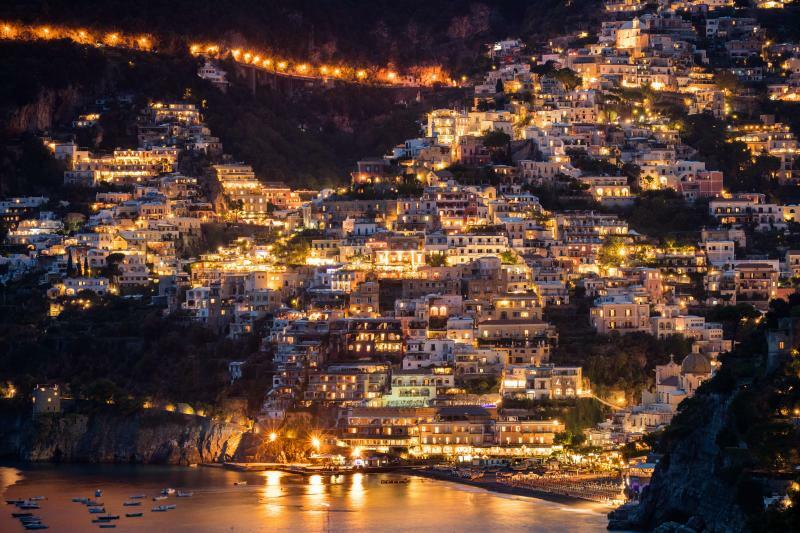 Pick-up from your hotel and transfer by minibus to the splendid city of Positano. During the drive along the characteristic twisty road typical of the famous Amalfi coast, there will be a stop on one of the many panoramic terraces that are on the road to immortalize this unique panorama at sunset. Arrive in Positano, you will have free time to explore the town on your own. Explore all its narrow streets, terraces and gardens overlooking the bay. Be sure to buy one of the straw handbags or handmade sandals for which Positano is famous. Return to Sorrento later in the evening (11:30 pm approx).